Automatic, £30.00 Road Tax, and 54.3 MPG & 5 doors. 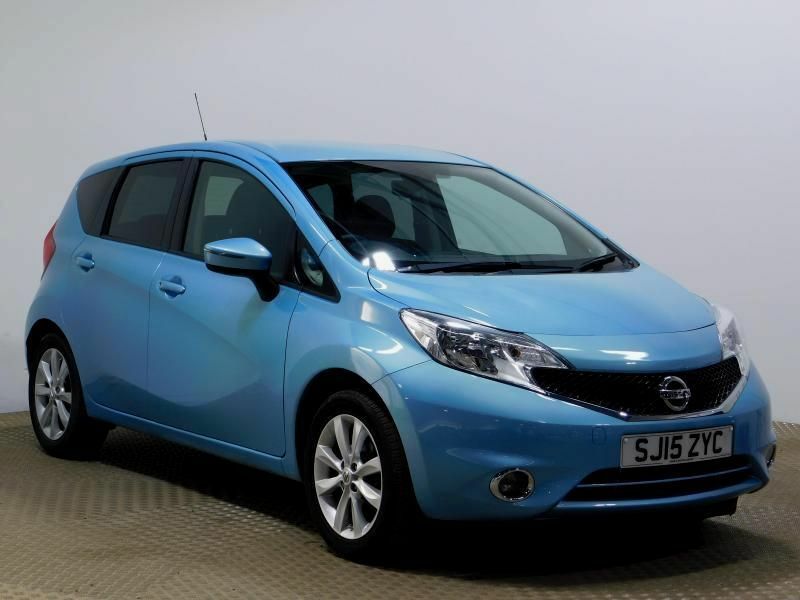 Brilliant specification including Alloy Wheels, Cruise Control, Power Steering,Electric Windows, Tinted Rear Passenger Glass, Sat Nav, Reversing Sensors. Lovely driving 5dr automatic - ideal for everyday driving with low emissions for the congestion zone and cheap road tax.